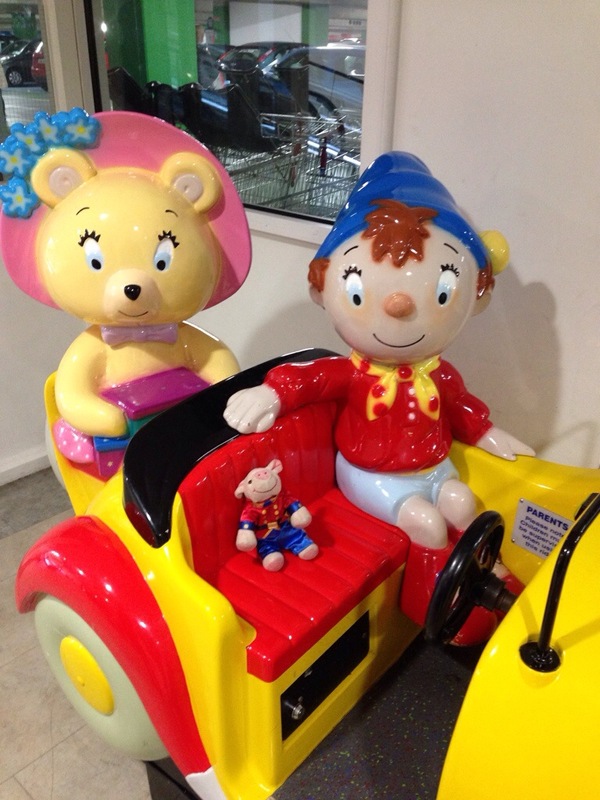 Sometimes, he even lets me drive! So far I’ve only knocked over three lampposts and a few bollards. I’m a pretty awesome driver! 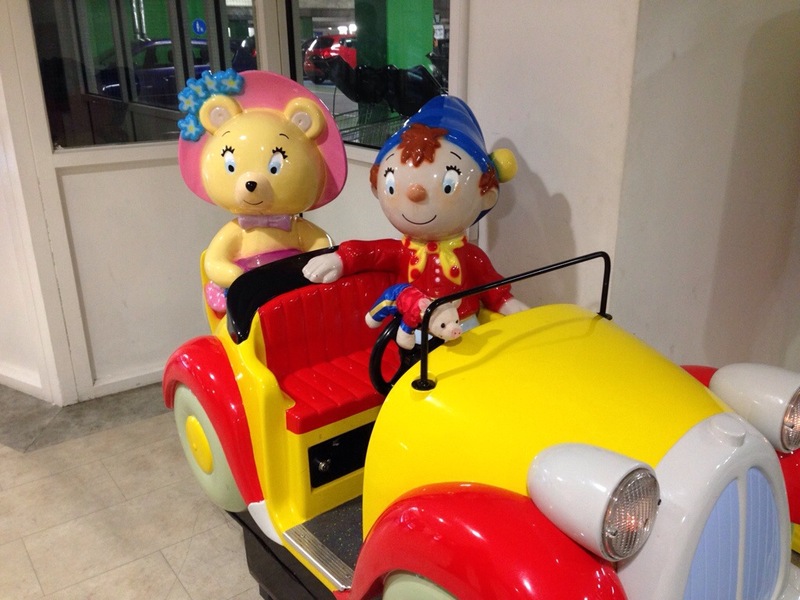 Noddy’s car is not the only form of transport that I have been using over the last week. 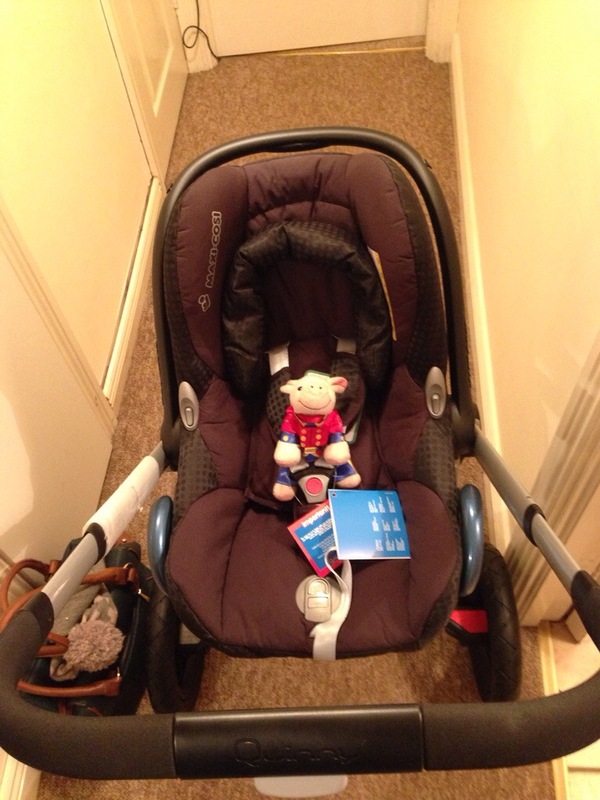 My new sibling (the one arriving next year) got a special delivery of something called a ‘buggy’. 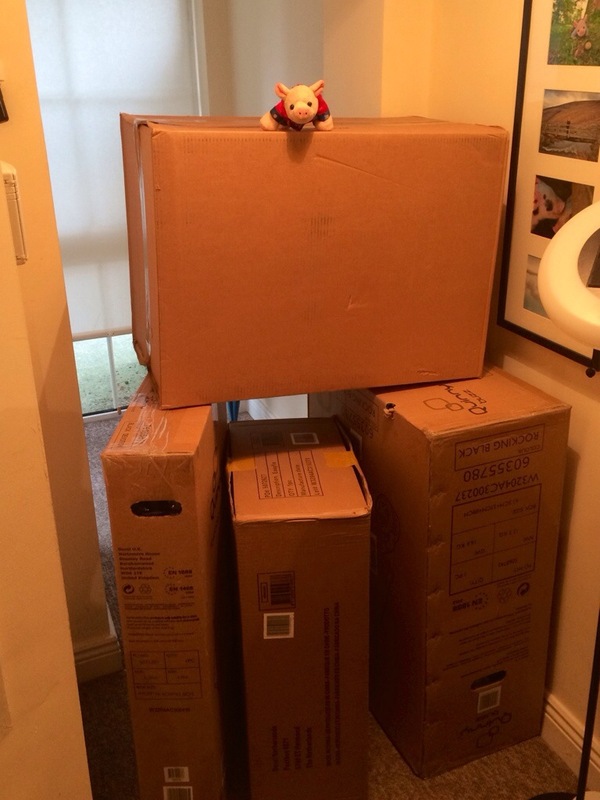 At first it sounded boring and I just used all the boxes to build a wall inside the front door. This may seem a bit pointless but it worked out very profitably indeed. I charged Mummy €2 as a toll to be allowed past when she came home. I wasn’t terribly interested in what was in the boxes until I heard Daddy asking Ted if he wanted to go for a spin. So I tripped up Ted and got there first. 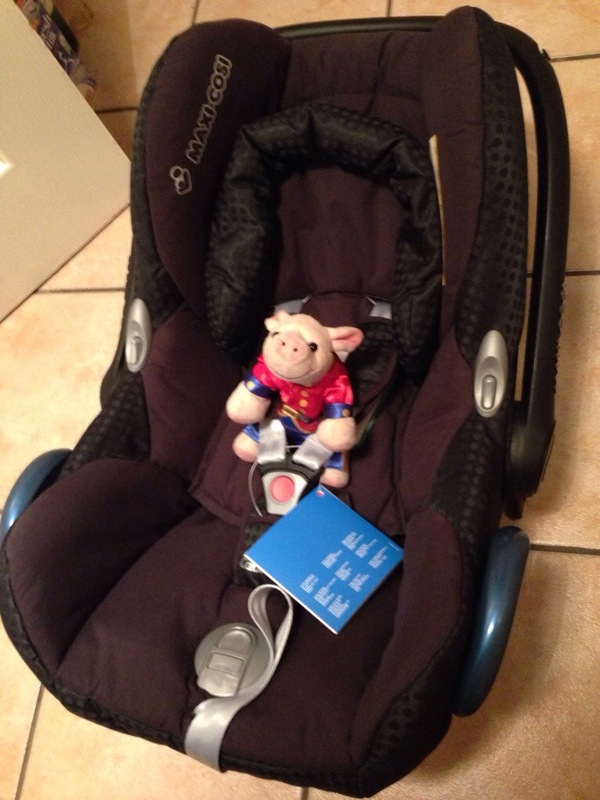 It turns out that the baby gets it’s own travel system!!! Why didn’t I have my own travel system??? Easily solved, I have claimed this one as my own and the baby and just sit on the floor. I think I look pretty good in it though I am planning some improvements. I’ll be starting with go-faster stripes and then moving on to some sort of jet propulsion system. Ted will design it for me. Looking great Oink, almost had a heart attack, thought that my bag was in 4th pic with Snow in it!